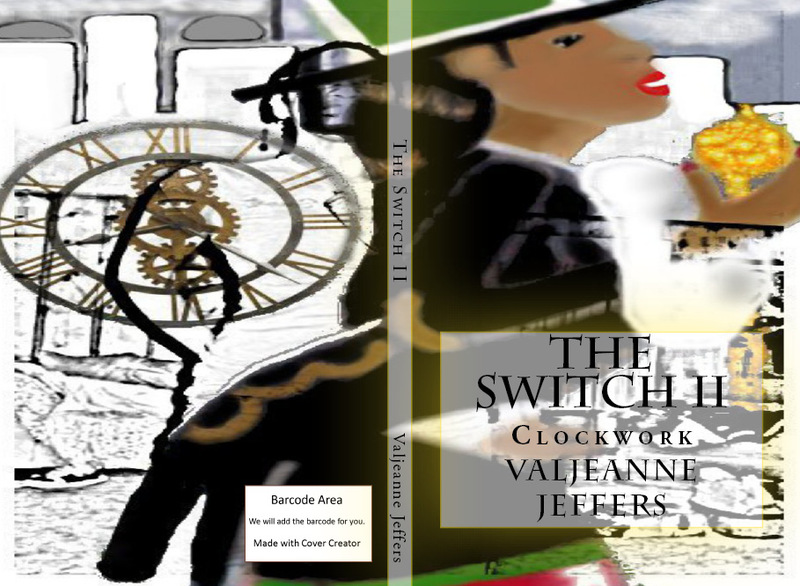 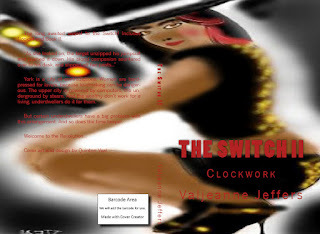 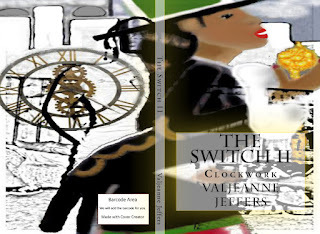 Q & V Affordable Editing: The Switch II: Clockwork. . .is here!